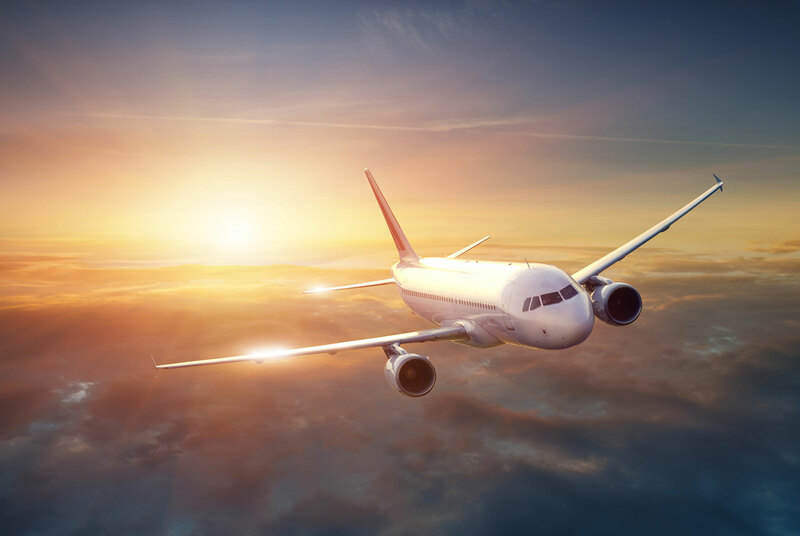 The article is a summary of the debate engaged in the occasion of the conference “The new European legislation on airports” organized by the Sapienza University in Rome on the 9th and 10th days of May 2013. The issue addressed is part of a wider reform of the European regulation on slots, already repeatedly revised, and focuses in particular on the mobility of slots. 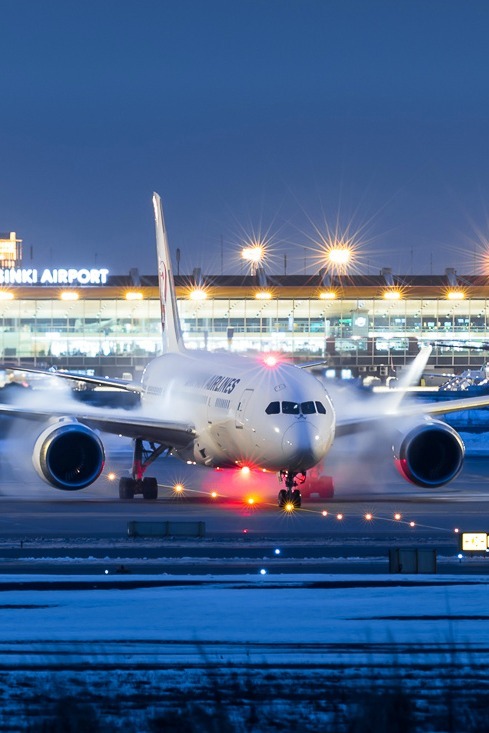 The writer believes that the slots are a very valuable tool to address the problems of congestion of airport facilities, provided that they are properly exploited. The term “exploitation” means all the different possibilities of use (including economic) slot, seeing as they constitute an implied value of financial statements of companies. The review, therefore, wants to be a support for legislators who want to promote a more liberalized and dynamic market of slots than the current one, because the opportunities offered by these assets are potentially enormous.